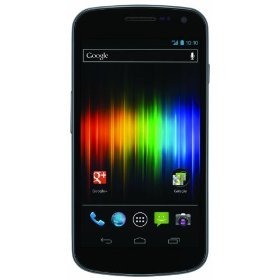 The alleged email indicates that the Galaxy Nexus will receive an update to build FH05, while the Nexus S will receive build JRO03R. The update will rollout OTA, and users won't be able to start it themselves. So, in other words, it's exactly like every other OTA update you've ever experienced. We've reached out to our own sources to get independent confirmation but haven't heard back at the time of writing. Once we do, we'll update with any new information we receive.